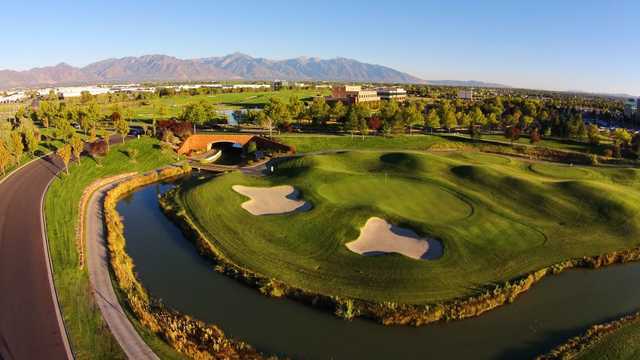 Named after the rustic red rock bridges that help define the course, Stonebridge Golf Club features 27 Holes of Golf, divided into three challenging nines each measuring nearly 3,600 yards from the professional tees. 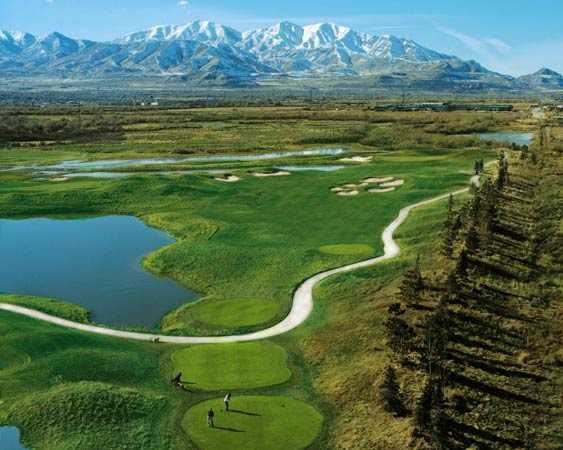 It is one of the longest and most water-laden courses in Utah. 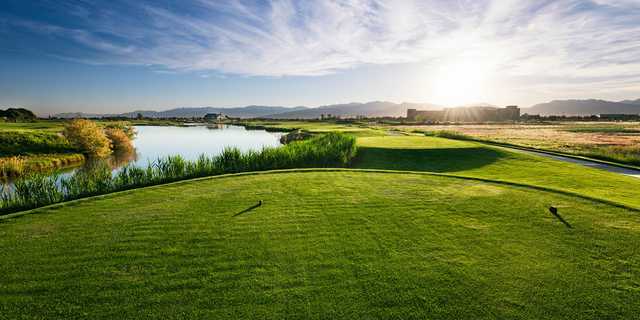 However, if you're not a long hitter, there are several other teeing areas for golfers of all ages & abilities to enjoy. 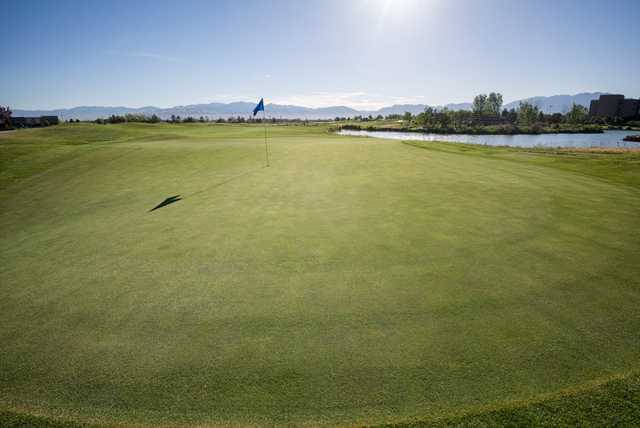 Located just 5 minutes from Salt Lake International Airport and 15 minutes from Downtown Salt Lake City.